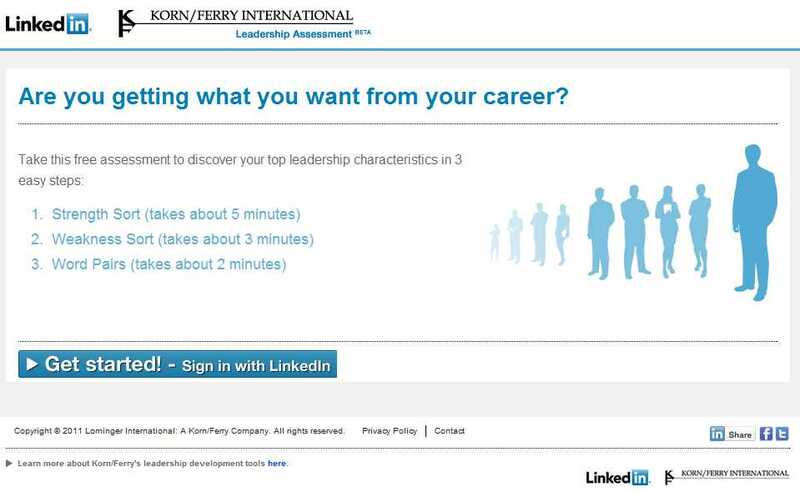 Need a quick Leadership assessment ? Want to know your hidden strengths and blind spots? Try this new tool on LinkedIn . All you need is 10 minutes of time. You will discover your Top 5 Leadership characteristics. You need to follow 3 Steps that would take about 10 Minutes of your time. After completing the assessment, you will be able to download a personalized report. You can share results on LinkedIn and also request your LinkedIn connections to assess you. You may discover hidden strengths and also your blind spots. This can help you Learn,Contribute and Develop. You can use LinkedIn version or an online version -Which ever suits you ! Using Assessments : A PDF for your understanding. Advisors always advise you in correct way, they always follow a quick leadership assessment. The place where you gonna retire, he helps you. The first ranking discussed here is for the best countries to retire and the second ranking discussed here is for the best time to retire. You may discover hidden strengths and also your blind spots.